Devine Real Estate - Why Rent With Us? Why Rent With Us? home > RENTING > Why Rent With Us? 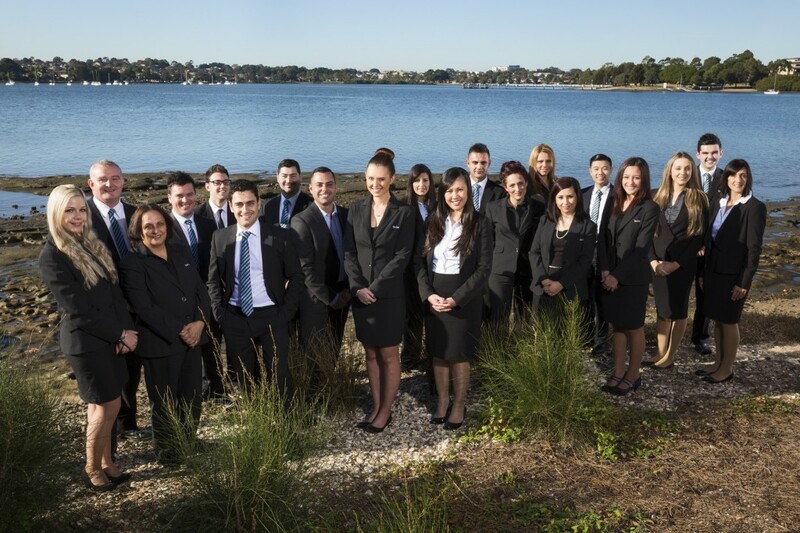 Our goal is to be recognised as Australia’s premier Property Management service and with our experienced team we believe that we are close to realising that dream. This claim is based on our honest and forthright approach to every task we undertake, even if it is difficult. Our advice will always be based on making sure that we act on our Landlord and tenant’s behalf in the correct manner, adhering strictly to the legislative requirements that govern renting a residential property. Our knowledge of the Residential Tenancies Act and Regulations is second to none and this allows our professional investors (Landlords) to receive the best advice when making decisions regarding their investment properties and also benefits the tenant by ensuring that they have a terrific rental reference from a reputable Property Management agency. • We understand that Property Management is a commercial undertaking and we constantly strive to ensure the best value for money service to all parties. • Our team have continual professional training on a weekly basis that has created one of the best knowledge based teams. • All of our procedures comply with the requirements of the Residential Tenancies Act and are strictly adhered to, ensuring that all parties have peace of mind. • Our claim for zero tolerance of rental arrears is backed up by our daily review of rental payments and our procedures to instantly deal with any breaches. • We have specialised teams to deal with each area of property management, a leasing team to find replacement quality tenants when necessary, an accounts team that monitors and collects rents, pays the required accounts and ensures that your payment is made to you as agreed, leaving your property manager free to ensure the smooth running of the tenancy.